Early in the New Year is when our minds turn to two things: self-improvement and self-discipline. We want to learn new skills, get healthier and save more money. Well, with our top 5 skills to acquire in 2015, you can do all three. When you think about it, a lot of our expenses involve paying other people to do things we don’t know how to do ourselves. There are plenty of skills I haven’t bothered to acquire (Cutting my own hair? No thank you!) because I know I can pay someone who has that skill to do it for me. But when we learn how to do something new and practical, we cut our expenses and gain independence. Sound good? 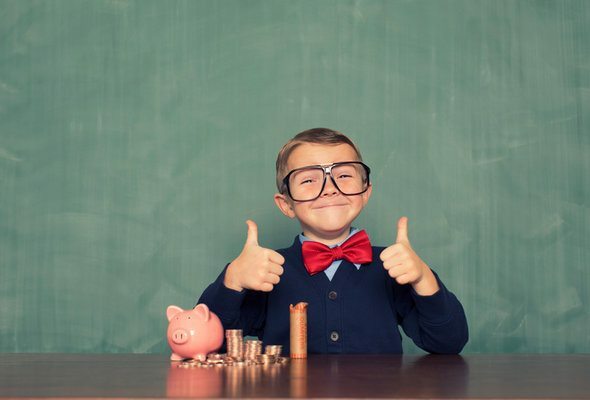 Read on for our 5 money-saving skills to acquire this year. Have you been relying on meals out, delivery or prepared foods from the grocery store? Make 2015 the year you break free of foods made by someone else and become your own chef. Try making meals ahead if the idea of cooking from scratch every night sounds like too much for you. Oh, and make a little extra so you can pack a brown bag lunch. Glamorous? Maybe not. But you’ll save money and eat healthier food. Are you paying to have your clothes laundered, pants hemmed and buttons sewn, or racking up a small fortune in dry cleaning bills? Try taking charge of your wardrobe. Learn some basic sewing skills and get good at hand-washing and ironing. Sure, there may still be dry clean-only items in your life, but you’ll save money where you can once you’ve picked up some basic skills. We should say up front that there are plenty of home maintenance tasks that are better left to professionals, for safety reasons if not for aesthetics. 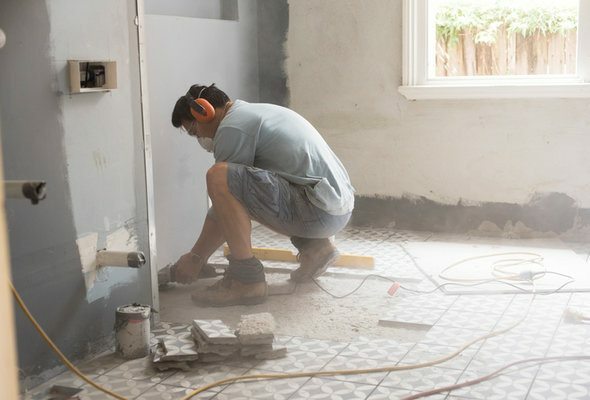 In other words, rewiring your house probably isn’t something you should try “learning by doing.” But there are plenty of routine home repair scenarios you can take care of yourself with a little skill-building. Start small: try using baking soda and vinegar to un-clog a pipe in a sink or tub that’s draining slowly. Ask a handy friend for some how-to advice, or harness the power of the Internet to learn new DIY skills. You’ll be handier – and wealthier – in 2015. As with home repair, there are some safety issues we should probably warn you about. Hitching yourself up in a harness and cutting down a tree? Probably best left to the professionals. But mowing your lawn, raking leaves, shoveling snow and landscaping your property? All pretty doable. Remember, these lawn care activities are opportunities for exercise and fresh air, as well as for savings. 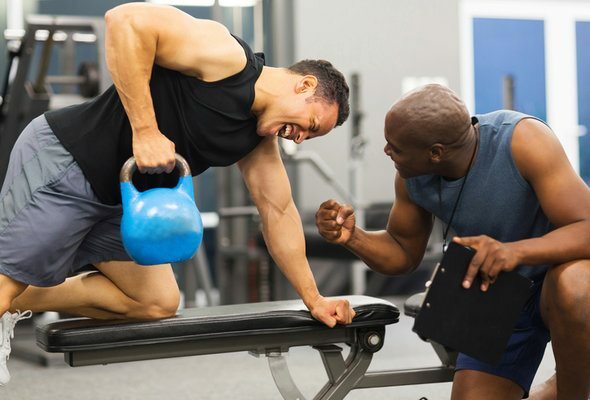 Are you paying for exercise classes, gym membership, or the services of a personal trainer? Try going it alone in 2015. With all the workout videos on YouTube, why not whip yourself into shape? Or, check out the many books on using your own body weight to get strong. Invest in a yoga mat and a few weights if you need to, but remember that being your own personal trainer is about saving money, so don’t go crazy on a home gym system or new workout wardrobe. Ready to build your skill set and your savings?